FAIRY PENGUIN BEANIE - Original, Funky, and so Adorable. 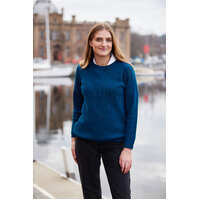 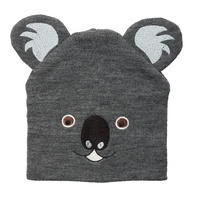 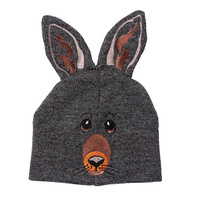 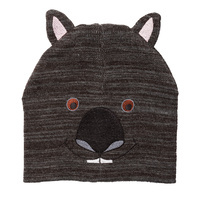 Made in Tasmania from Australian Wool. 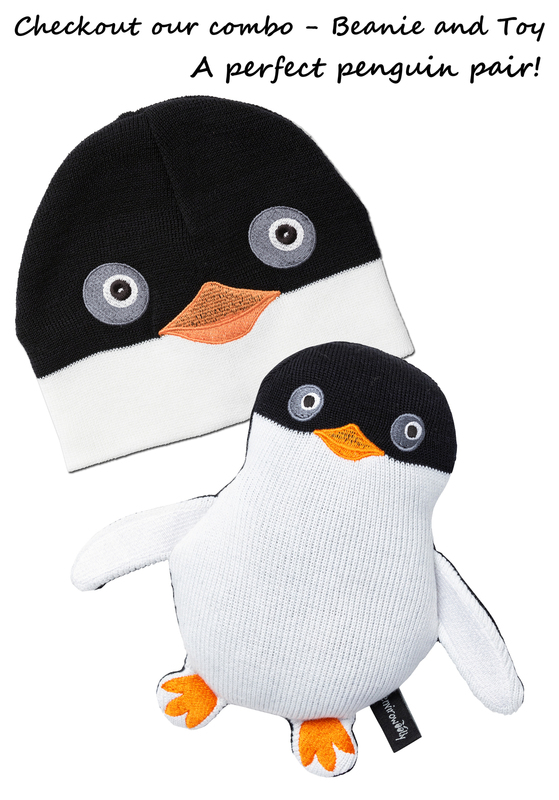 Our cute Fairy Penguin Beanie is hard to resist! 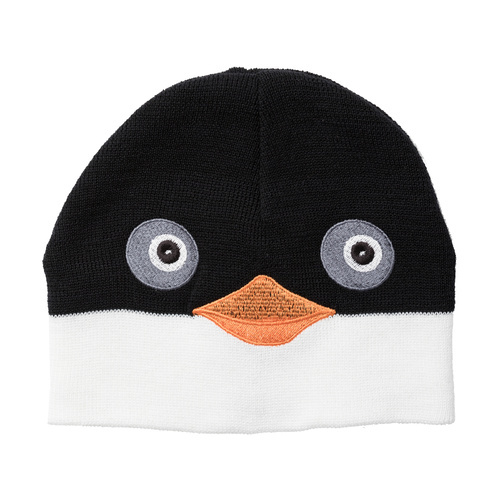 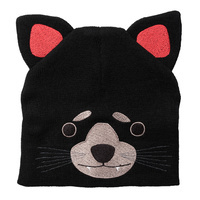 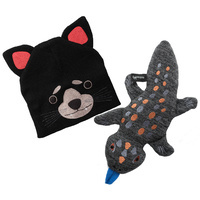 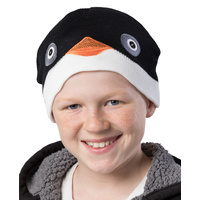 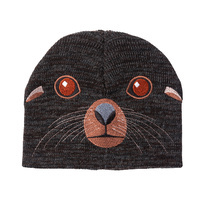 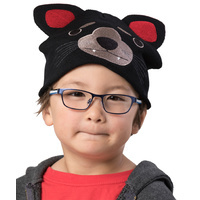 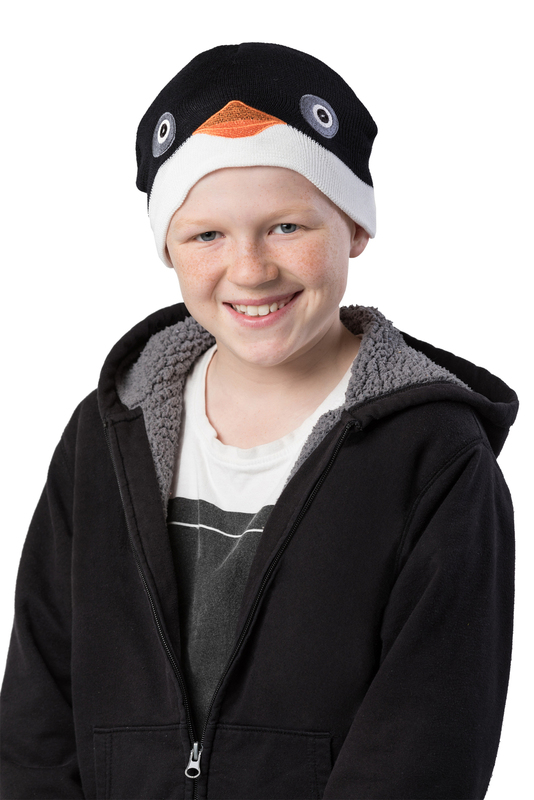 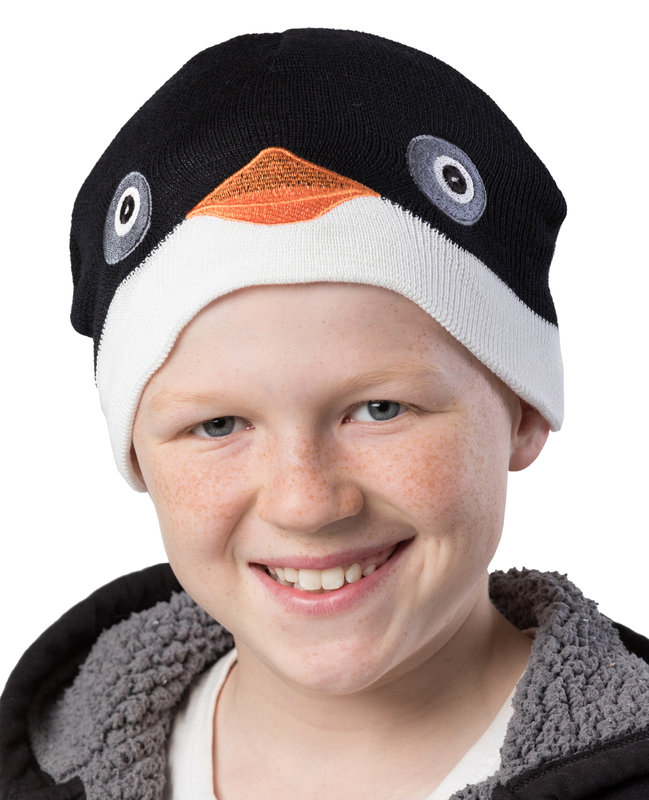 Original, funky, and so adorable our cute Fairy Penguin Beanie is hard to resist! 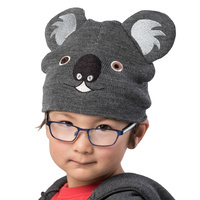 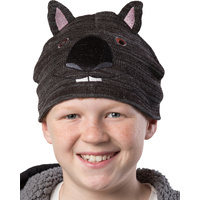 Available in two sizes: Kids age 3-7 and Adults. 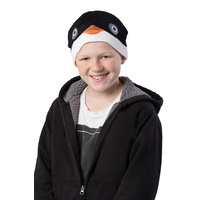 Fairy Penguin Beanie feature our unique DevilKnits logo. 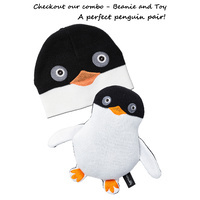 Check out our matching Envirowoolly Fairy Penguin toy for that perfect pair.